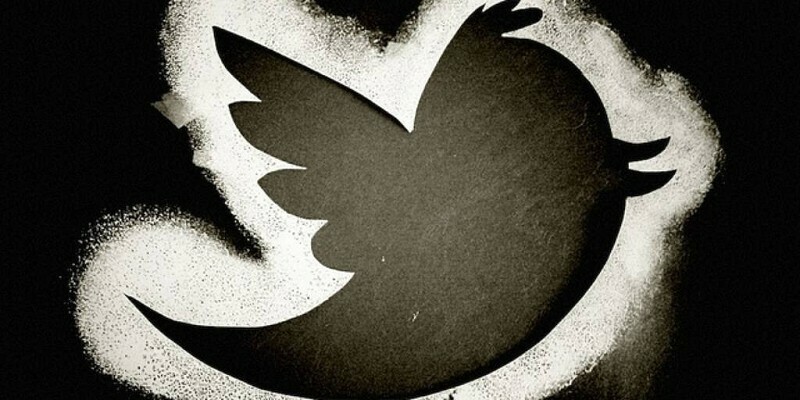 Twitter’s latest transparency report reveals a 40 percent uptick in the number of requests for user account information during the second half of 2014 with Russia, Turkey and the United States leading the charge. During the last six months of last year, Twitter went from never having received a request from Russia to receiving more than 100 requests. The microblogging platform notes that it didn’t provide information in response to any of those requests. What's more, requests from Turkey increased more than 150 percent but yet again, Twitter provided zero information in response to their requests. In the United States, requests shot up 29 percent to 1,622 total requests (1,402 of which were listed as non-emergency) on 3,299 accounts. The site said it provided some information in 80 percent of those requests. Twitter also released information relating to non-government requests which includes both civil matters and defense requests in criminal cases. For the sake of brevity, you can check out those reports via Twitter’s blog post. One area of information that’s still missing is requests for surveillance. The social network filed a lawsuit late last year in which they asked the court to find that restricting their ability to disclose surveillance request information is unconstitutional. As you can see, that information still isn’t in the latest report. Twitter has been releasing transparency reports since 2012 but it wasn’t until after Edward Snowden’s NSA leaks that other companies jumped on the bandwagon. There’s now more than 30 companies that release such reports according to Access.